Edwin and I are back from London, were we attended the annual award ceremony of the prestigious nature photo contest ‘Wildlife Photographer of the Year‘ in the beautiful ambiance of the Natural History Museum. Edwin has won the first prize in the category Amphibians and Reptiles with an underwater image of a Crested Newt. I am so proud of him! The day after the award ceremony Edwin had the chance to meet Frans Lanting in the exhibition hall of the Natural History Museum. I guess it’s needless to introduce Frans Lanting to you, being one of the most famous nature photographers of the world. From the beginning of Edwin’s love for nature photography Frans has been his great inspiration. To meet him now was like a dream come true. I am so happy for him. 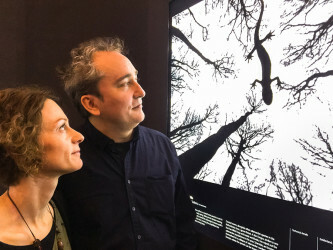 Picture made by Frans Lanting. The Dutch magazine Mediazine (the magazine from Mediamarkt) has interviewed me for their ‘masterclass photography’ item. 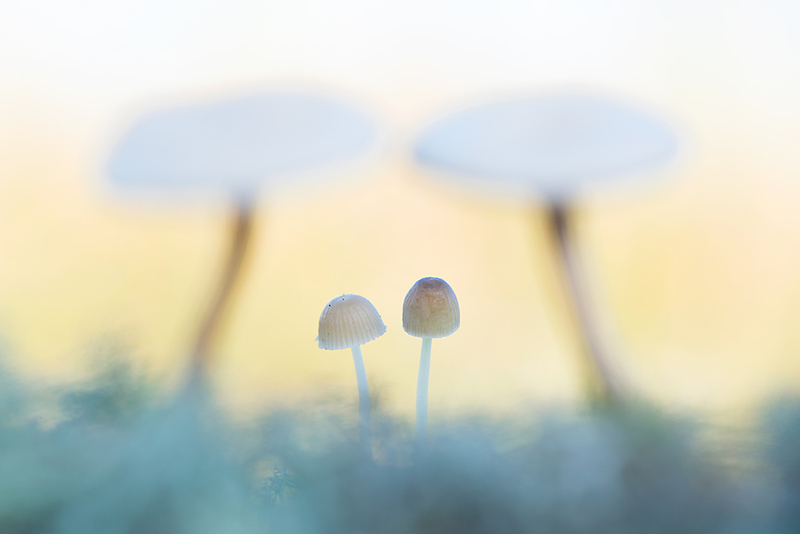 I am sharing with you some tips and tricks to create atmospheric macro photos. By the way, if the image of the Olympus camera in the bottom right of the article might suggest I am using Olympus: this is not the case. Nothing wrong with Olympus, but I am using a Nikon D610 with a Tamron 90 mm 2.8 macro lens. Click here to see the full article. 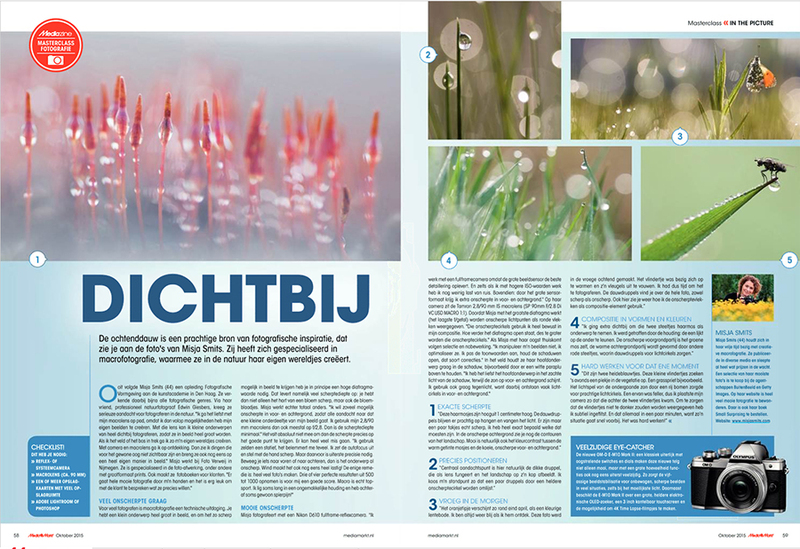 Seen the fact it is an article in a Dutch magazine, the text is of course in Dutch.